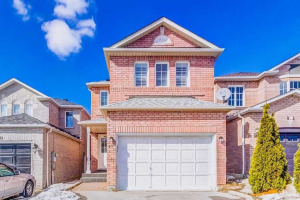 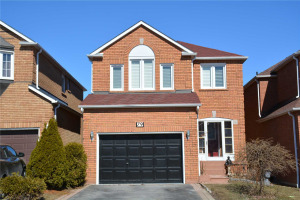 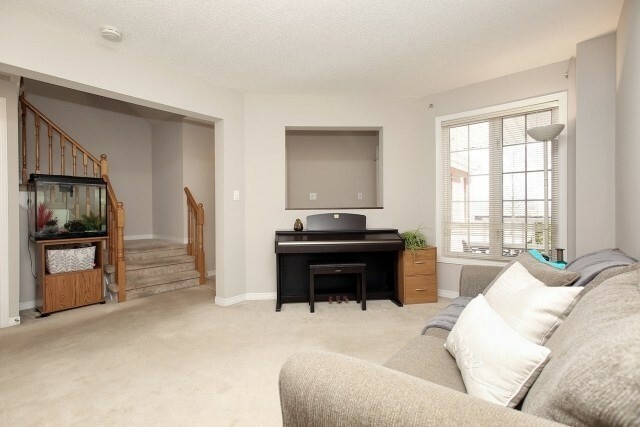 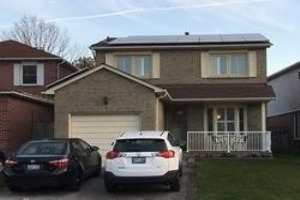 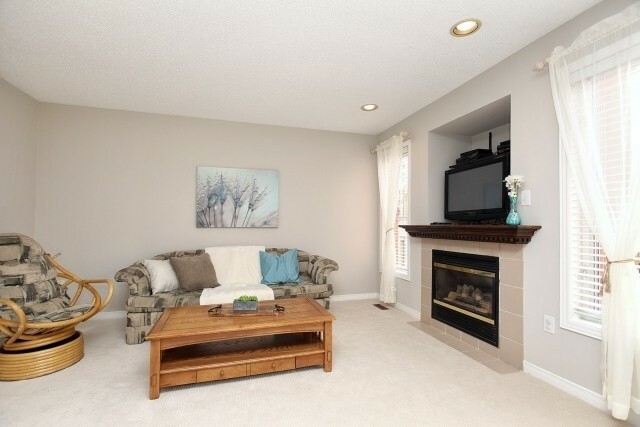 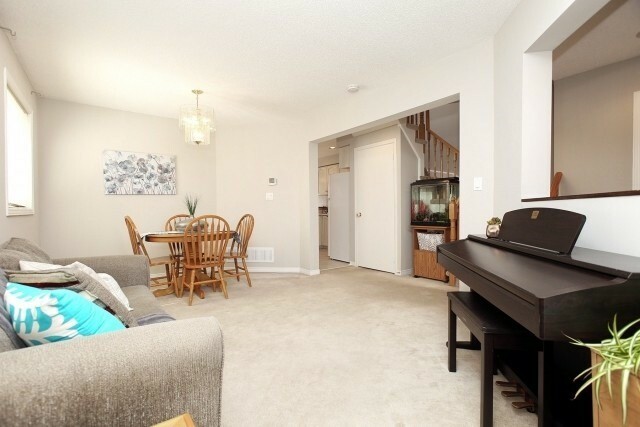 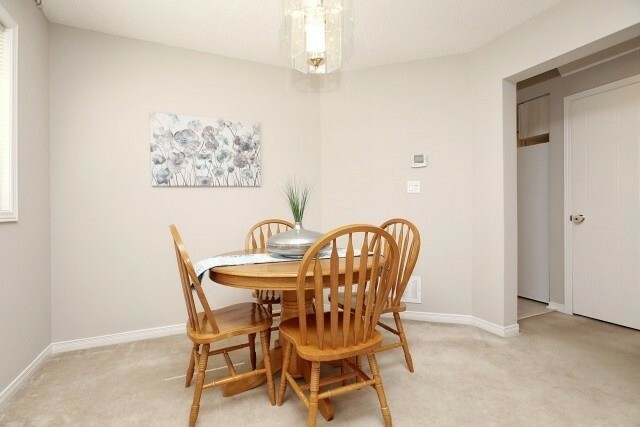 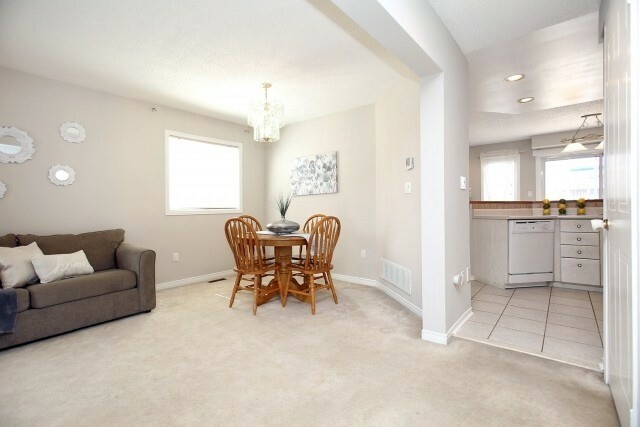 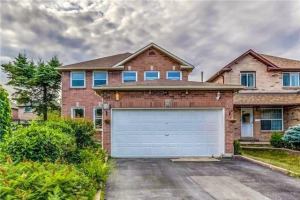 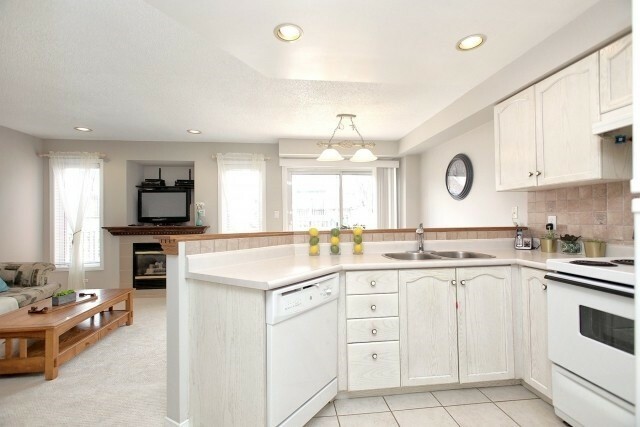 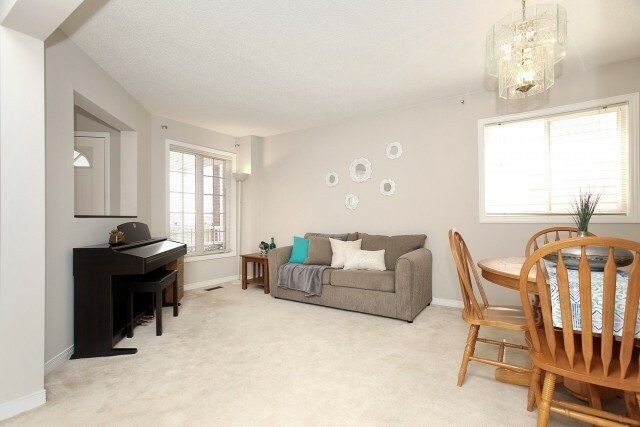 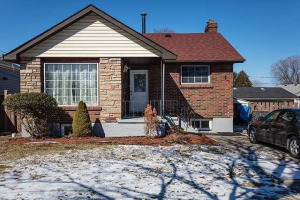 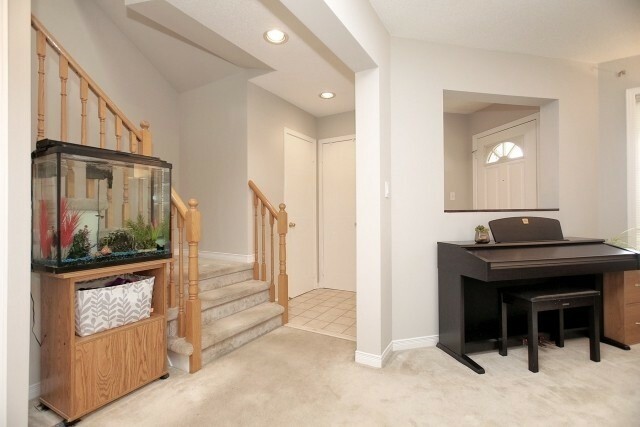 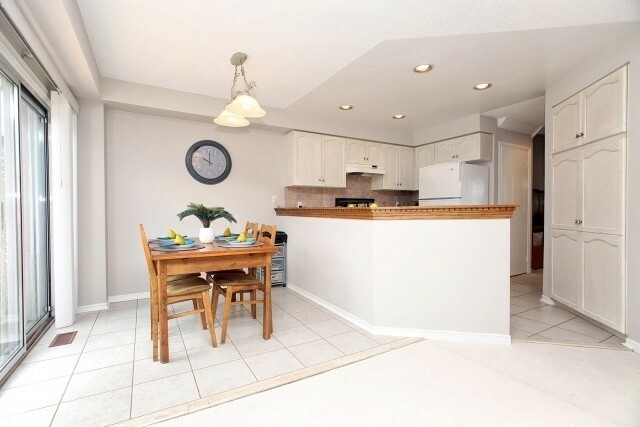 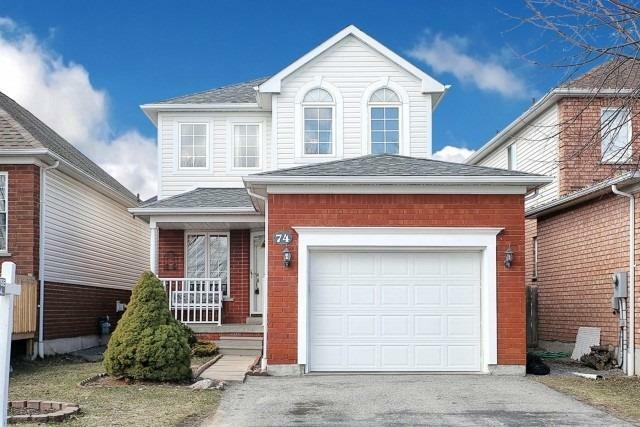 This Lovely Ajax Home Is Freshly Painted In Neutral Colours In The Main Living Areas, New Broadloom In The Family Room, Open Concept Family Room/Kitchen. 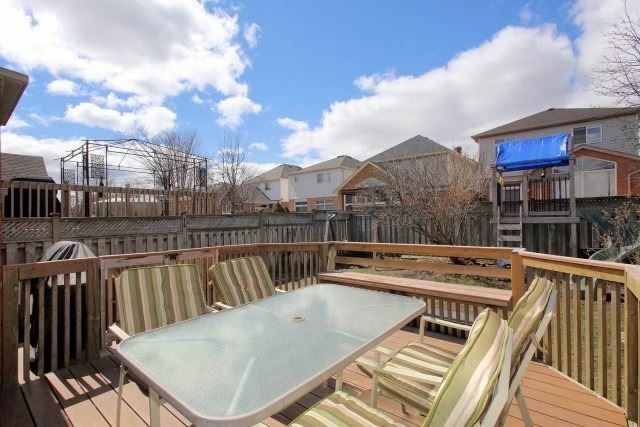 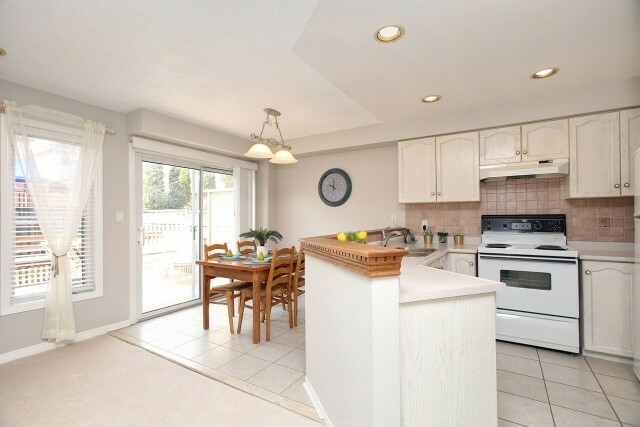 Perfect For Entertaining; The Kitchen Has A Walk-Out To The Deck. 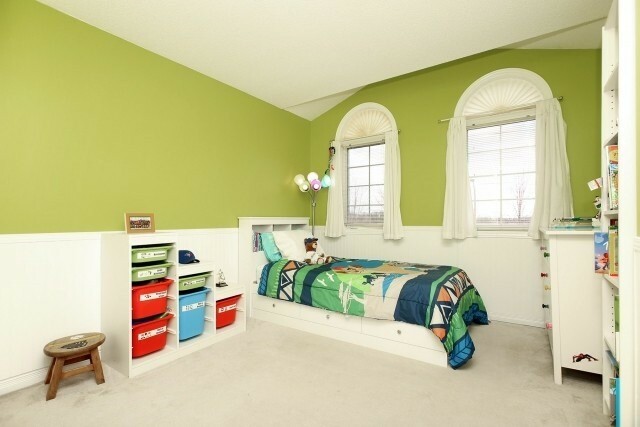 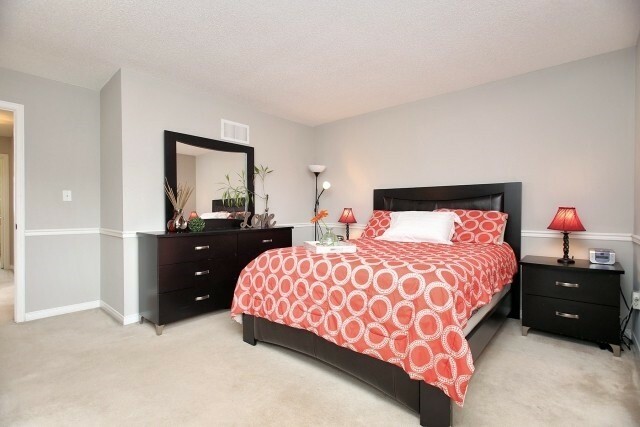 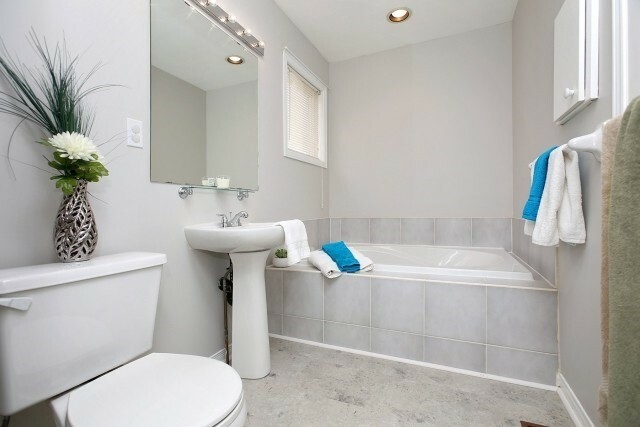 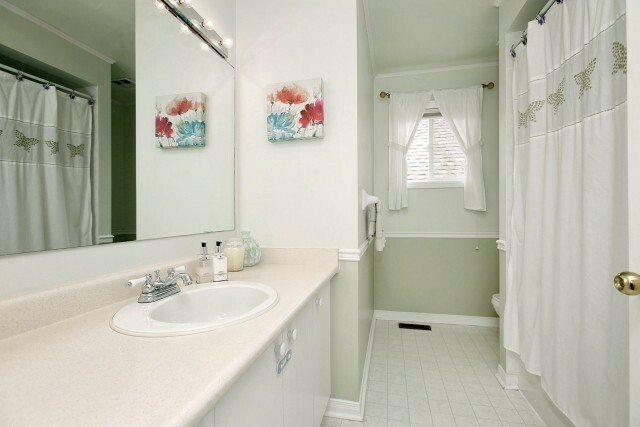 Large Master Bedroom With Walk-In Closet, Ensuite With New Flooring, Stand Up Shower & Soaker Tub! 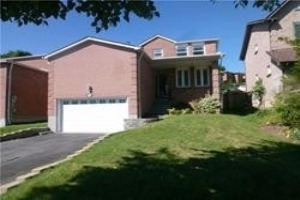 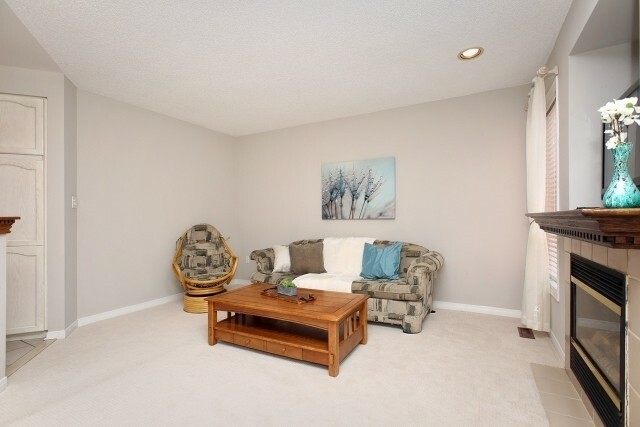 Close To All Amenities, Just Steps To Schools, Parks And Shopping. 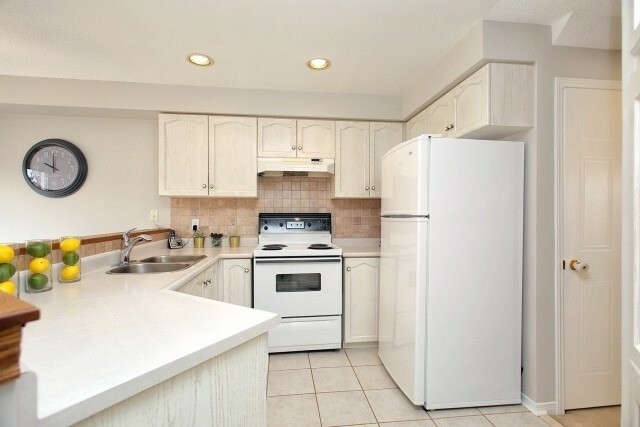 Heated Garage, Fridge, Stove, Dishwasher, Washing Machine, Dryer.